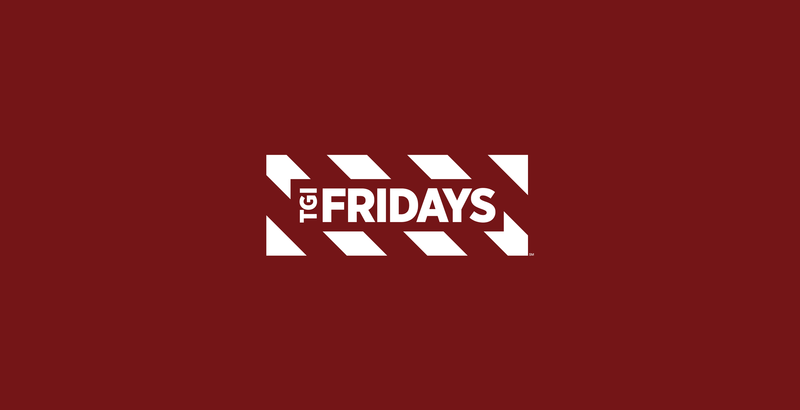 TGI Fridays may already have a well-established brand, but they still come to Caliber for assistance with various limited time only campaigns – most recently being the ‘$10 ANY’, ‘Summer of Fridays’ and ‘Famous Platters’ promotions. Caliber delivered a range of concepts meant to evoke the spirit Fridays' diverse promotions, whether catering to a patriotic ‘$10 Any’ aesthetic or an easy-breezy ‘Summer of Fridays’ vibe. The range of conceptual campaigns even carried all the way through to the sporty and hand-crafted ‘Famous Platters’ look & feel, and a series of branded t-shirts that work to tie together the iconic Fridays campaign elements.